Here it is....the moment you've been waiting for! Are you exhausted after taking a trip around parts of Tasmania with me in my post yesterday? I just love re-reading it over and over, I remember something different that I'd forgotten every time I do.....it is such a blessed place and I feel so lucky! 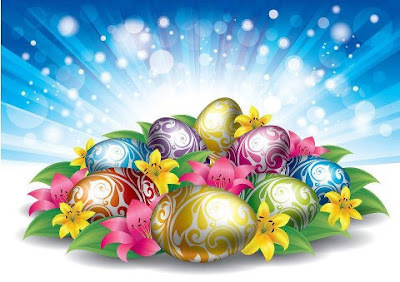 Okay, it's decided that we will have an Easter Weekend Sew In.....a looooong weekend is just perfect for it, so Friday night will extend all the way through to Monday. If you're able to stitch on any (or ALL) of the days, why not sign up.....even if it's for only part of a day! When you sign up, let everyone know on your blog, Facebook, Instagram, Twitter or other social media, so they can join in too. We'll stitch all weekend, you can post over the weekend, once, or every day if you wish. As long as there's one post on your blog by Tuesday about the EWSI (that sounds sooooo wrong!) /FNSI, you'll go in the draw to win a prize. 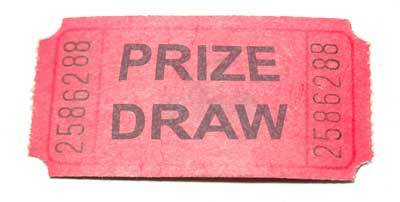 I'll do the draw on Tuesday this month....giving us the extra time for stitching and posting! So, are you ready? I've got lots of projects to do from the Let's Get Stitched girls weekend....plus a couple of UFOs to work on. Should be some finishes after this weekend! What about you? It's going to be a great long weekend to stitch and diy. I love the look of you blog by the way. Very pretty! I am hoping to get in at least a little sewing time over the weekend! 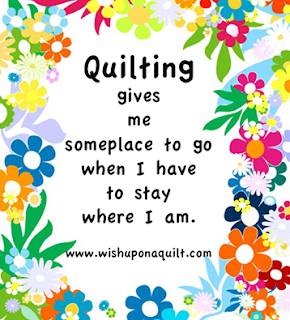 It's not a long weekend here in the U.S. and my kids will both be home, but I plan to sneak away to the sewing room whenever I get a chance! Wohoo! One complete weekend! That's sounds amazing. I will join for at least Friday and Saturday. On Sunday we will drive to family and friends in the north of Germany. I shall come for a visit after the Grandies go home.....if I am still awake lol! As DD visited from the Big Smoke last weekend I will have time to do some stitching over this long weekend.yah! 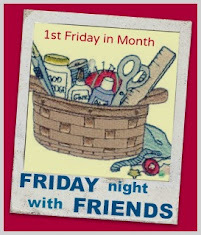 Looking forward to Friday...a day of crafting just for me with like-minded women what more could I want :) Barb. Thank you, I am so excited, all weekend, cool, we have a 4 day here in Germany. Four days to sew, sew, sew. I have a LOT to get through. I've been ready since last Friday! It's going to be so much fun, looking forward to catching up with everyone !! Yay, a whole weekend of sewing!! I have quite a few projects to work on! Thanks for hosting (and I'm so glad it worked out this way to have it for three days). I am absolutely joining in - hoep to sew up a storm this weekend. I'm hoping to get in a little sewing on my designated March UFO Challenge and maybe a little on my guild's BOM (due at the April guild meeting)! One project is finished. Today the next will be done.